Sweet little spring-born lambs are able to walk within minutes after birth, so they can graze and follow the flock. Readers will learn where lambs live, what they eat, and how we have used their fur for hundreds of years. 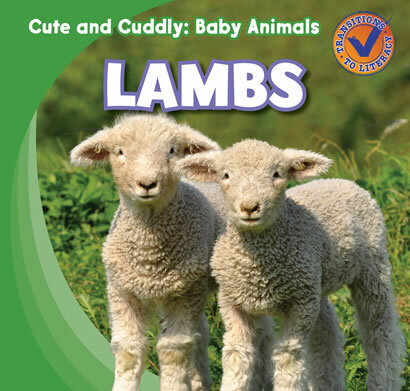 Fascinating facts presented in accessible text explore the lives of these popular baby animals, and bright photographs bring beginning readers face-to-face with lambs at rest and at play.